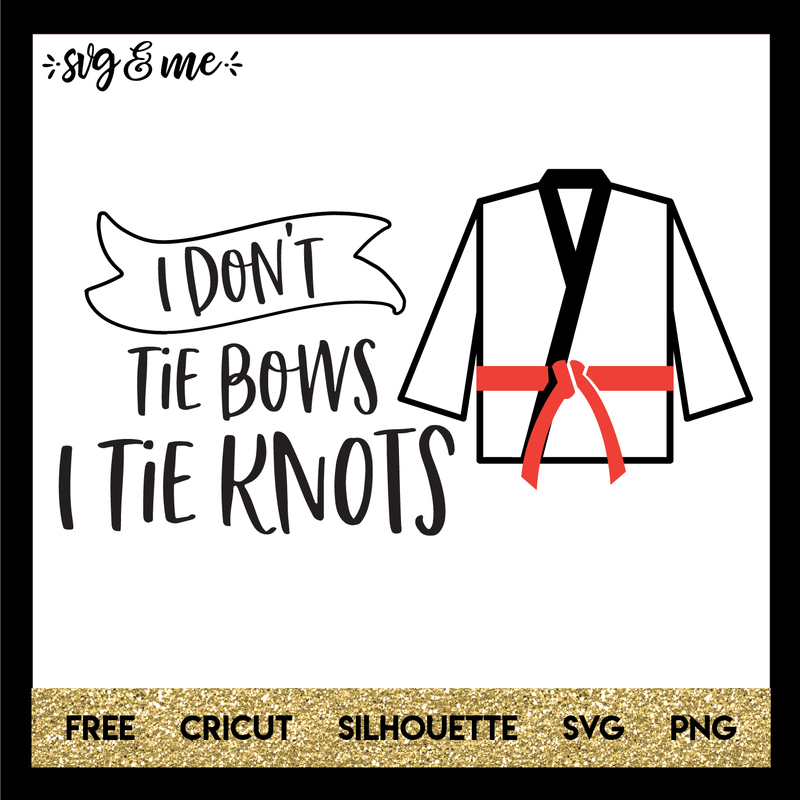 Perfect free svg design for your martial arts (karate, jiu-jitsu, etc.) obsessed kid who is training tirelessly to become a black belt someday. Compatible with Cricut, Silhouette and other cutting machines. Easy to modify to whatever colors and size you’d like. And don’t miss the rest of our huge free svgs library! 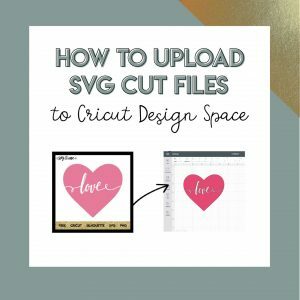 Enjoy your free svgs and happy creating!